It's been a while since I've updated everyone. Sorry about that. 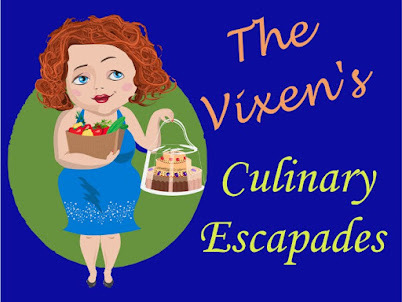 I've been all over the place with promotions for all four of my pen names, attending RomCon in Denver, and trying to figure out where we're going to end up now that hubby has retired from the Coast Guard. We're heading to Washington. The Seattle area to be more precise. Not that would surprise anyone who knows my hubby. His home port is in Washington. His family is there and more job prospects. Unbeknownst to me, I was supposed to be the one to decide if we stayed here in California or moved. That bit of information would have been great to know six months ago! LOL! 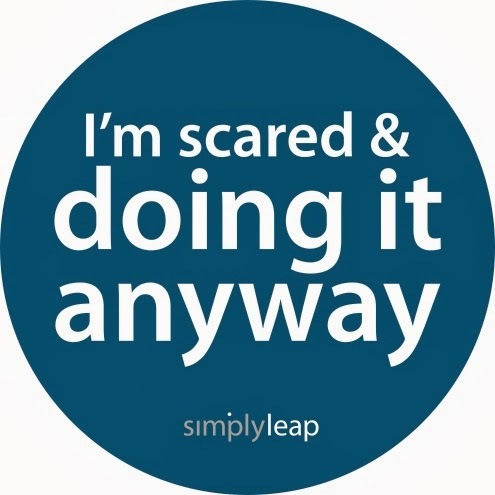 Instead, I've been on pins and needles waiting for hubby to figure out which job offer he'd like to pursue or go for his BA or Masters degree. He talked about all of it...all the time and confused the hell out of me. When I thought he was going in one direction, he'd blindside me with something completely different. It got bad enough I turned to my old comfort...food. So as you can guess, my weight loss plan went out the window. My blood pressure has still stayed under control, but my diabetes control took some effort to reign in again. I did have a wonderful time in Denver. Unlike last year's RomCon, this one had a completely different vibe. I felt welcomed, accepted, and genuinely loved! I know that sounds sappy, but it's true. 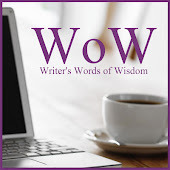 This year I was able to get involved in many author hosted events and interact more with readers and fellow authors. I didn't feel the disdain from people this time because I write erotica...and would you believe my bigfoot erotica FLEW off my table at the book signing? Believe it! We're all closet monster erotica freaks! bwahahahah! Because of that wonderful experience, I was able to escape the pressures hubby and I were under at home. Now we have a clear direction. Why? I pursued a transfer to a veterinary hospital in the area. The corporation I've worked with for the last twenty-one years, has hospitals all over the US and Canada. Lucky for me, two hospitals in the Seattle area have openings available because those docs are transferring within the company too. Win Win! You would not believe the relief that washed over me after the phone interview with the Seattle recruiter. It's as if my vision cleared and I can finally see we are meant to go to Washington. We're not supposed to continue with the status quo. Both of us hate it here. We need this! Another thing...no more panic attacks. The deadlines I had set up for my projects have of course been pushed back, but now the dates are solid again. Season of Sun and Sin will be out in the fall. Two of the three stories that will be in it are completed. 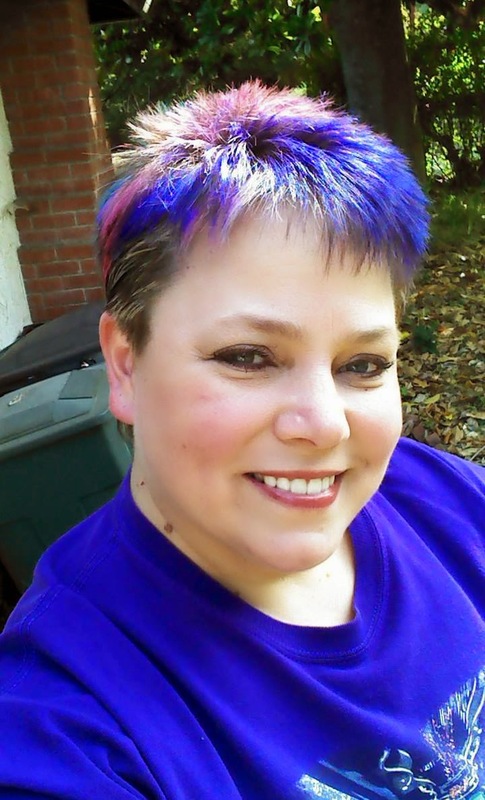 The third will be a dark fantasy I'll pen as Tawny Savage. Her last book in The Bigfoot Chronicles will be out before the end of the summer as well. 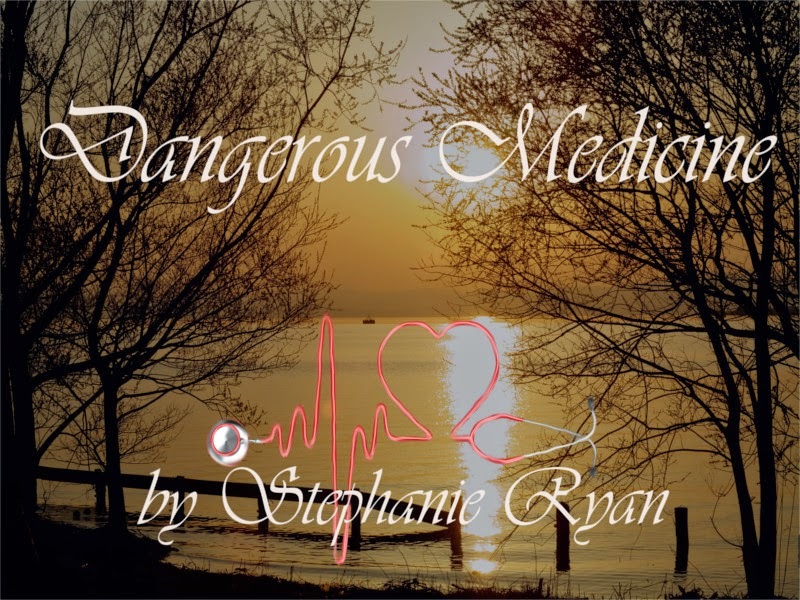 Stephanie Ryan's debut romantic suspense Dangerous Medicine will be released in the fall. So many other projects are in the works and will be out in their own due time. I'm not going to push myself to get them out before it's time. Edits have to be done properly. Cover art has to be chosen and covers designed that won't be rejected by Amazon and their new guideline Nazis. I want to thank all of you for sticking by me through this. It's been crazy, but so worth it!